It goes without saying Halloween is becoming less of a big deal each year, with Christmas decorations taking over the shops more than Halloween decorations. 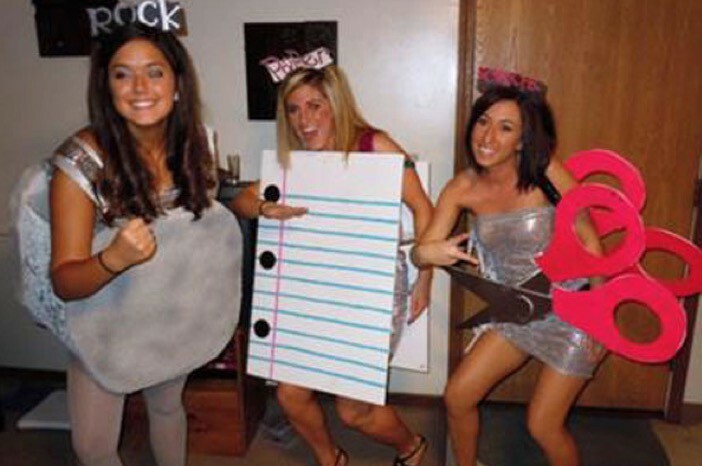 But when a new and clever idea for a costume pops up, everyone seems to jump on the band wagon. 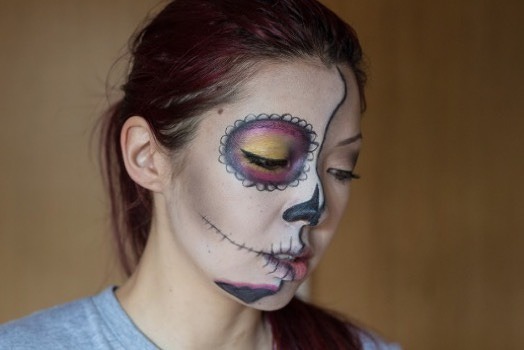 Safe to say candy skull was the most common Halloween costume last year. 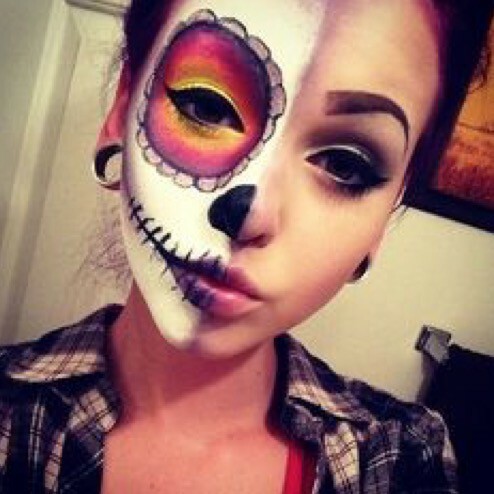 Remember everyone’s mad attempt of drawing the different designs on half their face? Some of course were more successful .. 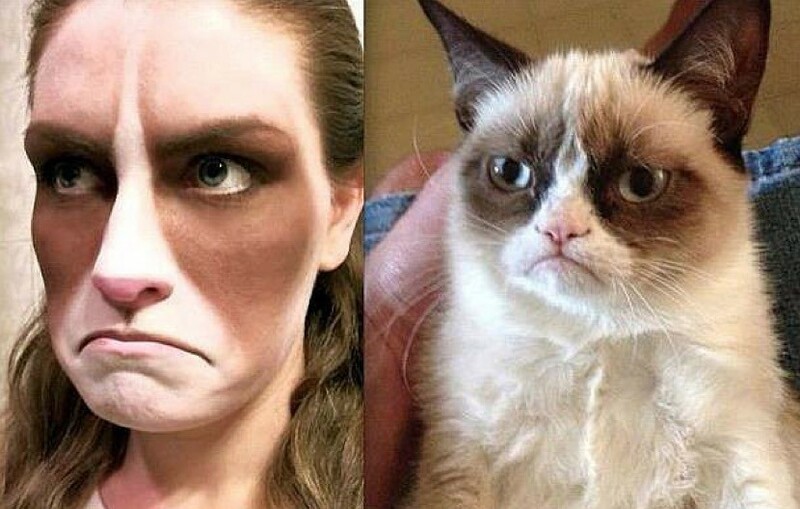 But what do reckon Halloween costumes will be like? 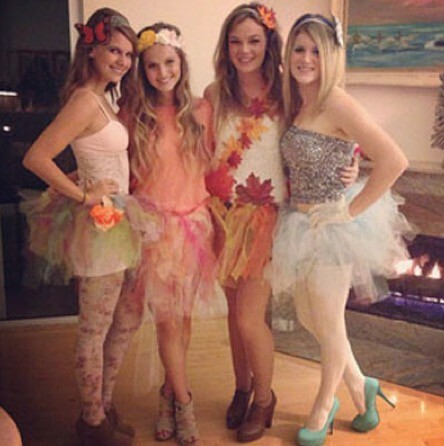 Will people become more creative this year and come up with some quirky costumes like the four seasons or rock paper scissors? 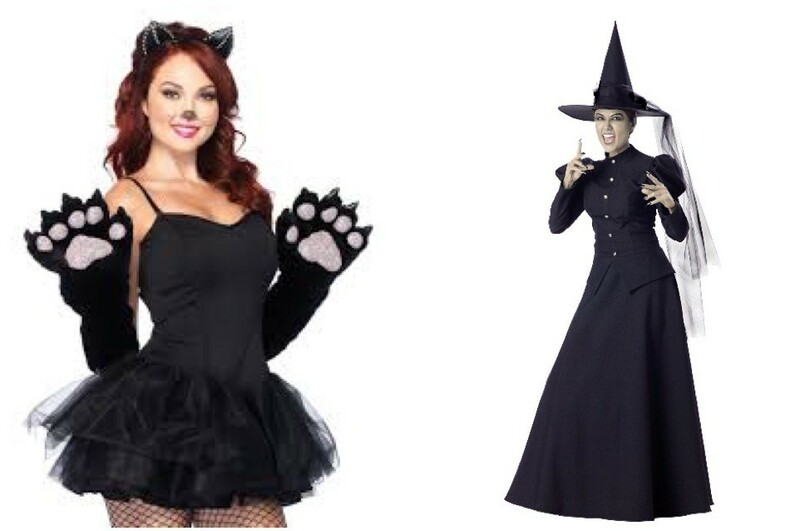 Of course there will always be the classical costumes from our childhood, like a witch and cat. 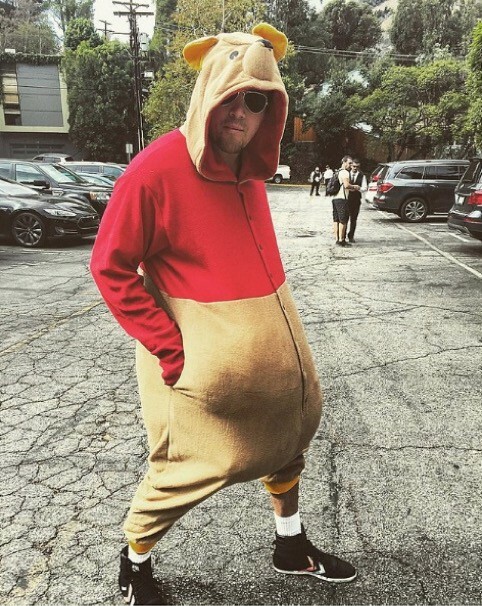 Channing really pulled off this childhood cotume as Winnie Pooh don’t you think ? Maybe be a bit creative this Halloween, have fun and don’t just come with a costume for yourself, think of pets and the whole family! 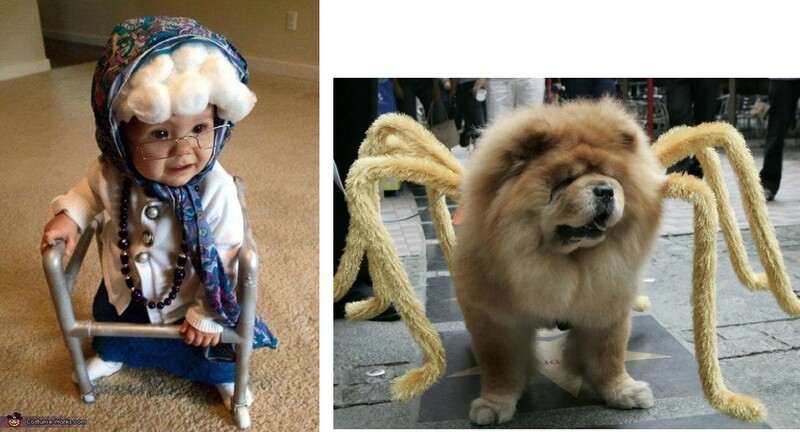 What do you think will be this years most popular Halloween costume?